And it’s clear that the game’s misspelt name (featuring a K for Kombat) is certainly eye-catching and a great marketing idea, even if it wasn’t the first name that developer Midway Games came up with back in the mid 90’s. Actually, according to a Game Informer interview with series creator Ed Boon the team behind Mortal Kombat first came up with other names like “Kumite” and even “Dragon Attack” (which is the name of that famous Queen song). 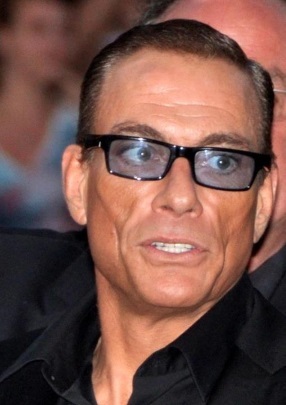 Incredibly, the team also came up with the name “Van Damme”, who of course is the world-famous Belgian movie star who has appeared in movies like The Expendables 2 and Timecop. So the game would have originally featured Van Damme as the central character, and would have likely been just as violent, in the vein of Van Damme’s classic 1988 fight movie “Bloodsport”. But apparently Midway could not reach a deal with the actor in order to name their upcoming fighting game after him, and settled for the Mortal Kombat name in the end. Something of Van Damme remained in Mortal Kombat though, as popular character Johnny Cage (a narcissistic movie star and martial artist) is obviously based on his persona. For good or ill, Mortal Kombat did not end up being named after the Belgian martial artist and movie star. 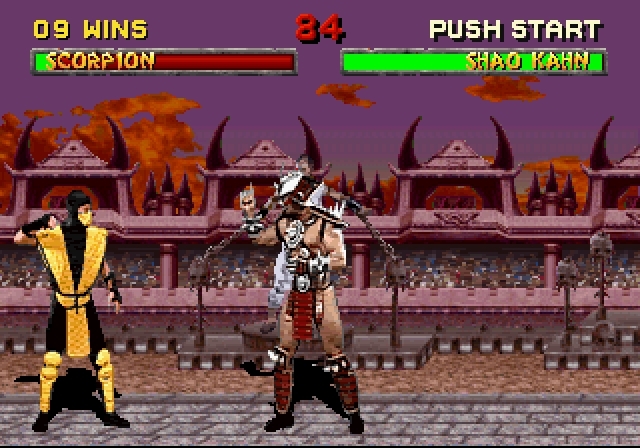 But still, even if Mortal Kombat did not end up being named after Van Damme or featured the famous star, it is clear that this video game franchise is still one of the most popular and relevant in the history of video games, even if we now know that it might have ended up being known by a completely different name than it does today though.